If you are keen to get the hang of proper investment, you are in the right place. The time passes, and you’re still clueless, how to design the perfect investing scheme that fits your plans – don’t worry. Our book summary extracts the key findings and produces real value. Who Should Read “Unshakeable”? And Why? 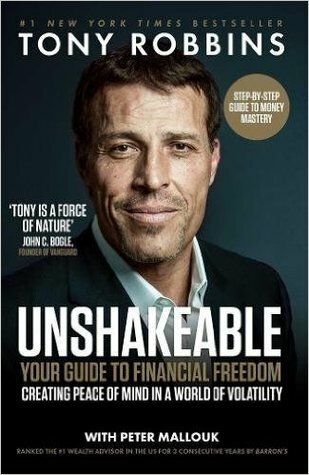 Unshakeable is a book suited for beginners, who intend to expand their knowledge of financing and sound investing. 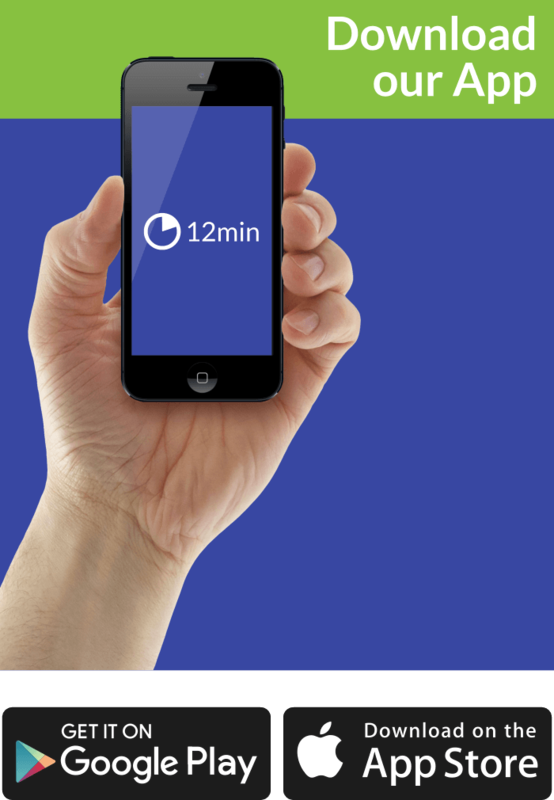 Any person with a little bit of eagerness will find it breathtaking and informative. 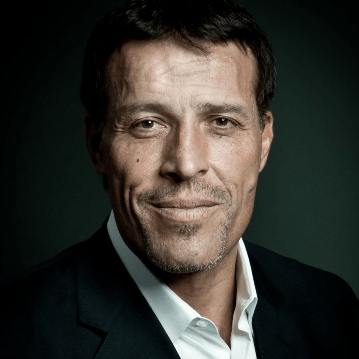 Tony Robbins is a lauded entrepreneur, author, motivator, and investor who uses its experience and expertise to solve problems. These issues come from top-notch companies, celebrated athletes, and renowned individuals. So, how do you plan to buy the house of your dreams, or how you will ensure that your kids get a proper education? All of these matters, including your savings plan, must be managed. To enjoy your time in retirement, it’s vital that you assess your needs. Even if now, you have many other priorities, thinking about the future is crucial, not only for yourself but your family as well. For beginners and people without expertise in finance, the financial markets can seem frightening. Such behavior reflects the aversiveness towards investing. Tony wants to give you a few hints that will ultimately trigger an open-minded attitude. Just like good web-navigation, having at least basic knowledge on how to navigate the markets is decisive. Over the course of history, our forefathers used their innate potential to survive and live. After harvesting, it was only natural to store the crop somewhere so they can last through the winter. Evidently, making the right decisions is something that we must take seriously. Perhaps, those days are long gone, now we are facing new challenges. How to distinguish good investments from bad ones? Well, there is no final answer; several experts designed a method consisting of four principles for helping ordinary people making reasonable investments. First and foremost, what’s the meaning of investing if the odds are against you? – Nothing losing your money is job number one! Clearly, it’s in no one’s interest to lose its capital, but it occurs. Before you decide to invest, ascertain that your capital is not at risk – however, don’t be deceived neither, that your stocks are perfectly safe. It’s best to find the perfect balance between risk and gain. If the stocks go down, you’ll end up in severe financial losses, so beware of emotional outbursts and calls based on superstition. Let’s assume that someone convinced you to invest $2,000 in some high-risk stock or bond. In the first couple of days, you’ve lost 50%, and you immediately decided to sell your share. Now, all you have left is $1000. Your first impression of the financial predicament is – that you can turn the tables around by earning 50% of your current capital, which is entirely false. In that case, you’ll end up with $1500, and you will still have a mountain to climb. For improving your weak financial position, you would have to pull out a miracle and earn 100% of your capital. That doesn’t sound too easy, not even for lauded investors such as Warren Buffett. This example will hopefully alter your opinion on how to make a sound decision, and fixate your attention on investments with minimum downside risk. For ensuring that your money is safe, you must apply the second core principle. Place emphasis on long-term investments with lower risk and high gain. This link is often referred as – asymmetric risk/reward, it actually represents the perfect scenario for every experienced investor. Once you get the core of this mentality, you can gradually move over to the third principle of the Core Fore. This rule will help you get the big picture of taxation. Persons who lack the knowledge on taxing are prone to be misled. Being smart doesn’t only reflect the ability to build robots but understanding how the system functionates and consequently realizing the big difference between net and gross sum. If someone claims that by investing your savings in some stock that provides a high return – just ask whether they are talking about taxable profit or the gross sum. Such misconceptions occur often, and people with limited knowledge of the nation’s tax system feel betrayed. As soon as you absorb the first three fundamental principles of the Core Four, you can move to the next – Diversification. In all Faculties of Economics around the world, diversification is subjected to lots of questioning and discussions. Diversifying your portfolio act as a defensive mechanism from the fluctuating economy and the misbehavior of markets. Protecting your investment must become a never-ending assignment. Don’t put all your groceries in one bag, protect your vested interests. Finding the total fee (after the deductions are made) is key, and you must pay extra attention to the tax system. The primary benefit emerging from a diversified portfolio is the opportunity of not being attached to any trend. Instead, if any unforeseen market twists appear, you will be perfectly positioned to endure even the worst crisis. Paul Tudor Jones, one of the world’s best trader also praises this method. He merely owns his success to this principle. The decisions he makes are based on the five-to-one understanding. In general, Paul expects to receive at least $1000 for $200 investment, that’s his routine and way of life. If you are on the edge, we advise you to give this book a quick try. We hope that you will enjoy it, as much as we did.